I am here to provide you service in WordPress. I will configure your whole WordPress ready-to-start. 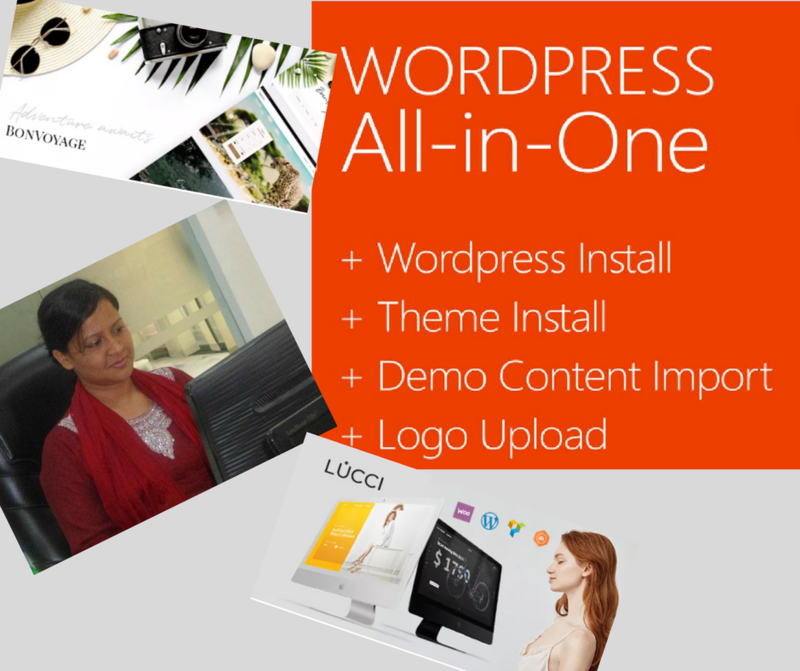 access to you website and or WordPress installation. -Login information of the website. Please get in touch with me prior to buying the service so we can discuss your project needs.